The best part of our Branson vacation! Very fun for the family! 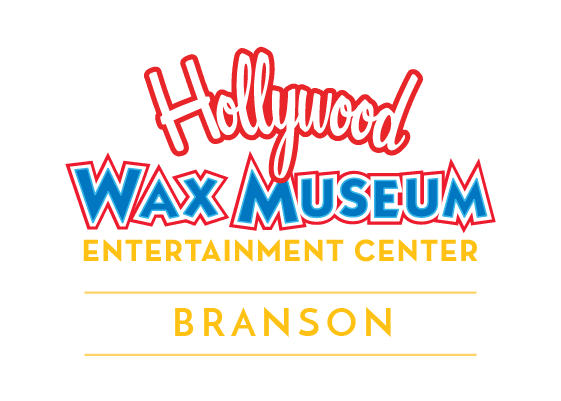 ONE OF THE TOP BRANSON, MISSOURI ATTRACTIONS! Enter a Whole New Reality in this Branson, Missouri Attraction! Buckle up and grab your 3D goggles and your laser blaster for a non-stop, shoot-em-up ride that's fun for all ages. You’re seated during this wild 5D adventure, but you'll feel like you're speeding through new worlds you never knew existed. You're surrounded at every turn by crashing, roaring, squealing, skidding and so much more, all of which make you feel like you’re really inside the game. With your individual attraction ticket or All Access Pass, you’ll have your choice between two amazing adventures. Both action-packed shows give you the chance to experience totally different escapades. You’ll feel like you’re really there, engaged in a thrilling quest. Then watch your scores pop up at the end of the ride – always great fun for bragging rights! (Wink… Nudge…): Ask your Staff Guide for a hint to help you super boost your score! What’s better than doing Castle of Chaos once? Doing it again and again! With your same-day receipt, replays are available for just $5 (at box office only). It’s a great way to try for the highest score or experience the second show. 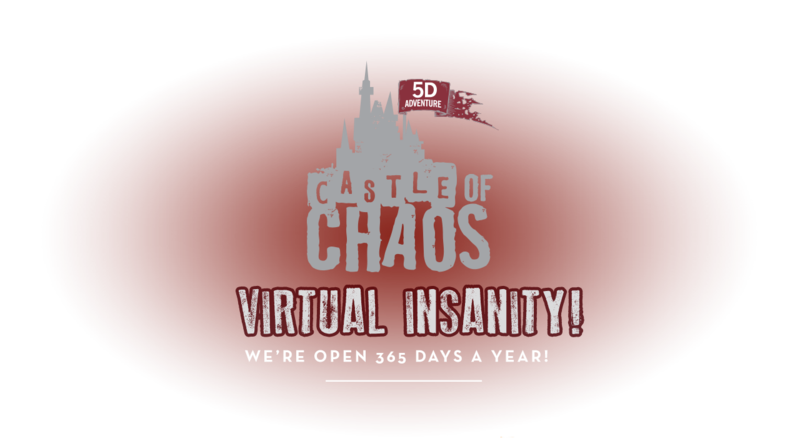 Each action-packed adventure in Castle of Chaos is sure to excite and will be among the highlights of your visit to Branson, Missouri attractions.